Are you ready to enhance your skills and build your career in a rapidly evolving business climate? Are you looking for a career where professional development is embedded in its core culture? 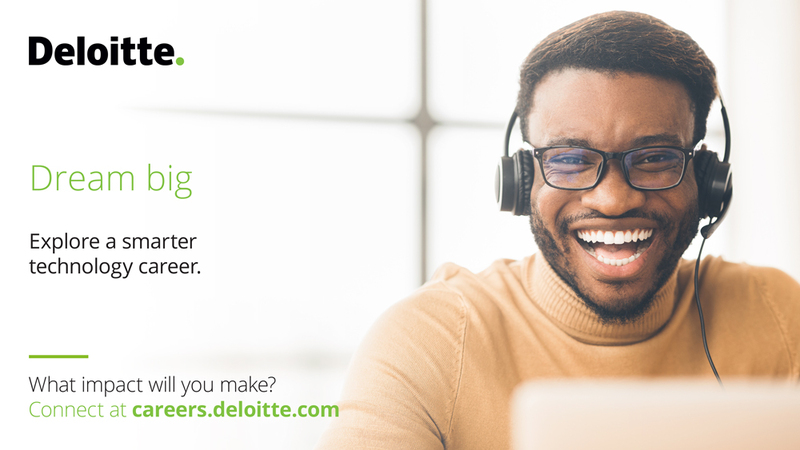 If so, Deloitte could be the place for you! Join our team of Government and Public Service Financial specialists who support large scale financial transformations by leveraging cutting edge technology and take your career to the next level! Thanks for applying for the position of Finance & Enterprise Performance Senior Consultant with Deloitte through Dice.